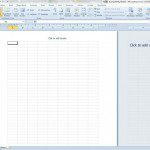 Managing the contacts in your email account, or on a phone that you have just been given by a friend or relative is one of the most important aspects of using that account or device. But if you are accidentally signed into someone else’s account, or if you make a mistake and remove contacts that you wanted to keep, you might worry that they are gone forever. For example, I recently gave an old Android phone to someone when I upgraded my own, and I forgot to reset the phone. They did not reset it either, and started deleting contacts from my Google Account. 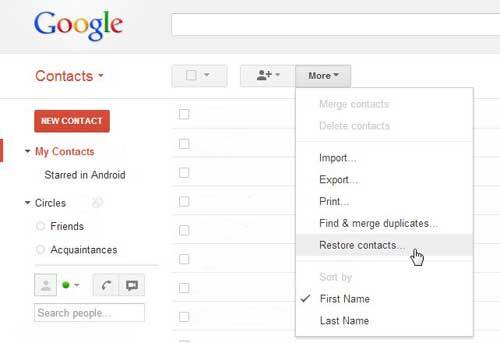 Fortunately it is possible to restore your Google Account contacts in a situation like this and recover your contacts as they were at a recent point in history. Do you enjoy having your Google Account and using it on assorted devices, specifically Google devices? You should check out the Google Nexus tablets. They are very capable, affordable tablet devices that integrate seamlessly with your Google Account. Your initial reaction to this situation might be to search the trash, spam or deleted items folders in your Gmail account. 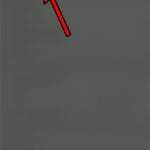 However, Google actually has a specific utility for handling this situation, and you will not be able to locate your deleted contacts without using their dedicated tool. Fortunately the tool is very good, and you can choose a specific point in the past to which you want to recover your contacts list. Step 1: Open a Web browser window, then navigate to mail.google.com. Step 2: Type your username and password into the fields at the right side of the window, then click the Sign In button. 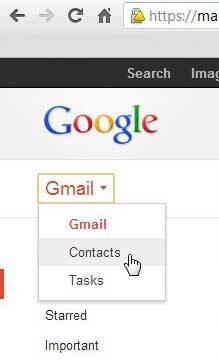 Step 3: Click the Gmail drop-down menu at the top-left corner of the window, then click the Contacts option. 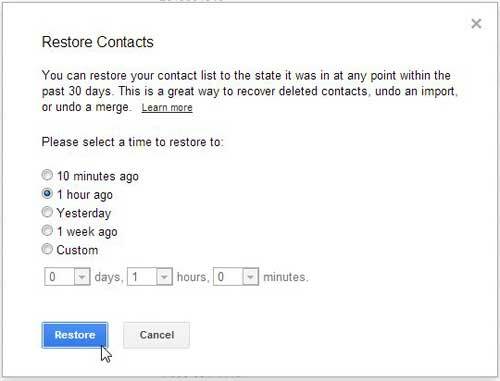 Step 4: Click the More drop-down menu above your list of contacts, then click the Restore contacts option. Step 5: Choose the time at which your contacts list was correct, then click the Restore button at the bottom of the window. If you are attempting to update the contacts on a mobile device such as a phone or a tablet, they should be restored the next time the device syncs with your Google account. 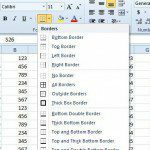 For more tips and tricks for working with Google Chrome, check out this link. Chrome integrates very well with your Google account, and will even allow you to share information across instances of the browser running on your various devices and computers.